Canton Village Wine & Spirits has a huge selection of kosher wine and spirits for Shabbat, bar/bat mitzvahs and Jewish holidays. It features a full kosher/Israel section and also many kosher whiskeys and vodkas. The kosher section is located on the first isle on the far right of the store, opposite the fine whiskeys. 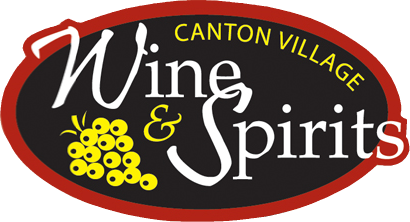 Canton Village Wine & Spirits is conveniently located next to Shaw's supermarket in Canton, MA (Cobb Corner). 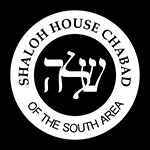 It is only a half-mile from Shaloh House.